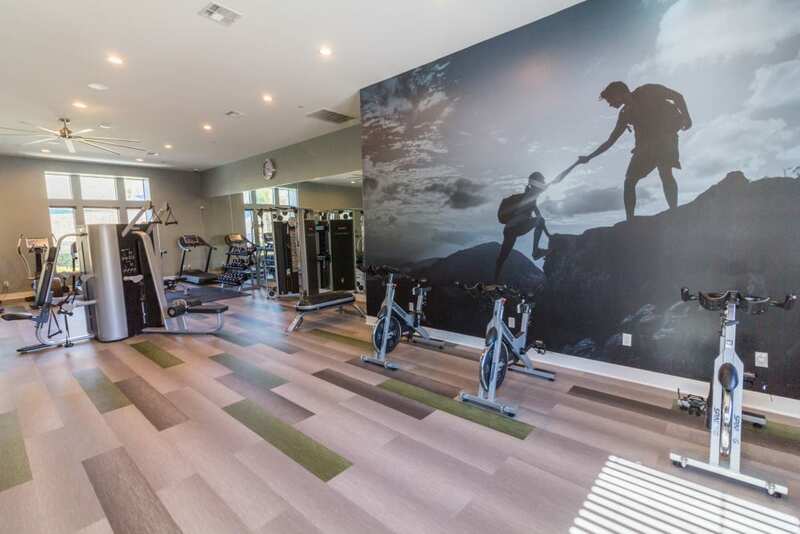 Choose a better life at Palisades Sierra Del Oro. 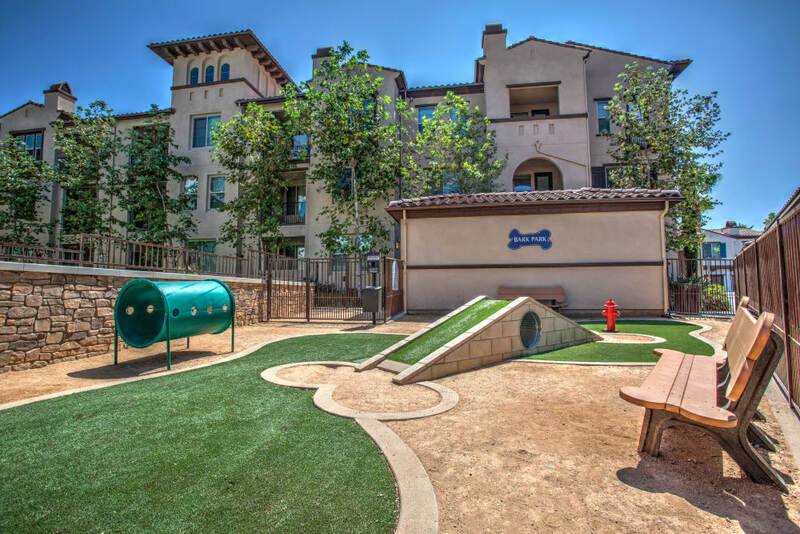 Our luxury apartment community set in the Sierra Del Oro neighborhood of Corona, CA, offers you an idyllic environment to enjoy an OC lifestyle at a more affordable price. 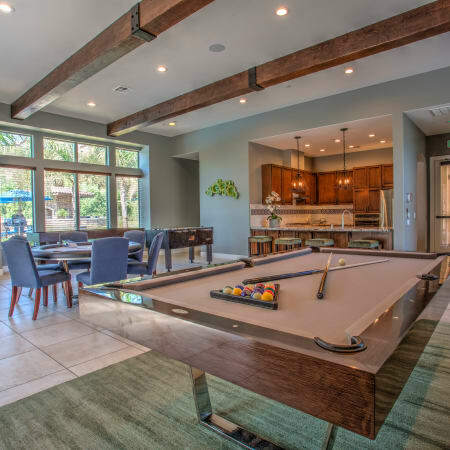 With spacious one, two, and three bedroom floor plans, our homes not only present an exceptional value, they’re also among the most desirable in the area. 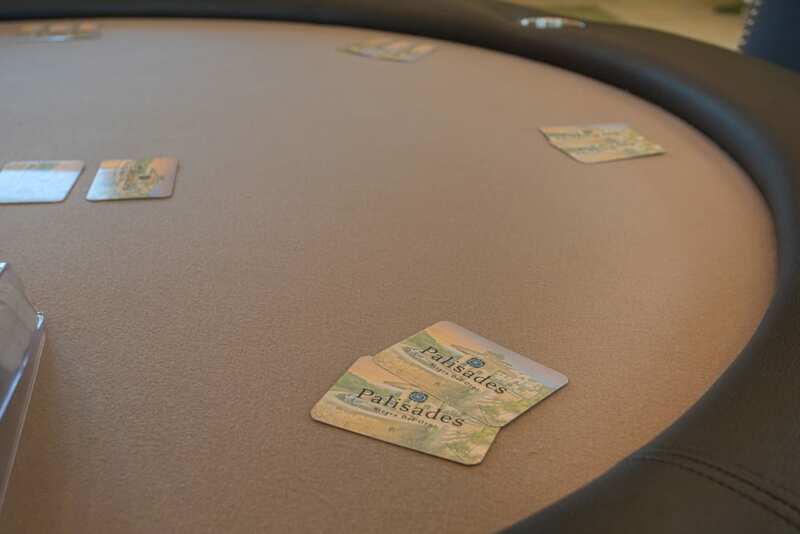 Palisades Sierra Del Oro is crafted to be your private escape. 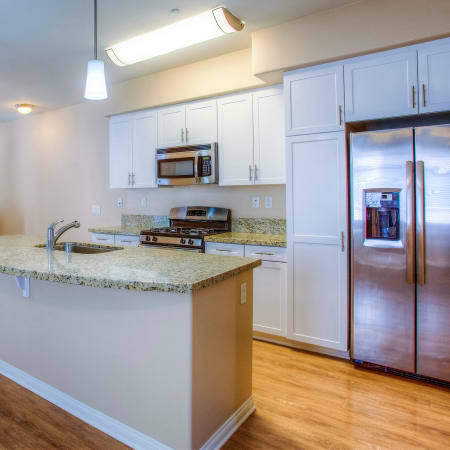 Come home to our relaxing apartment homes, each equipped with an open-concept floor plan and chef-inspired gourmet kitchen. 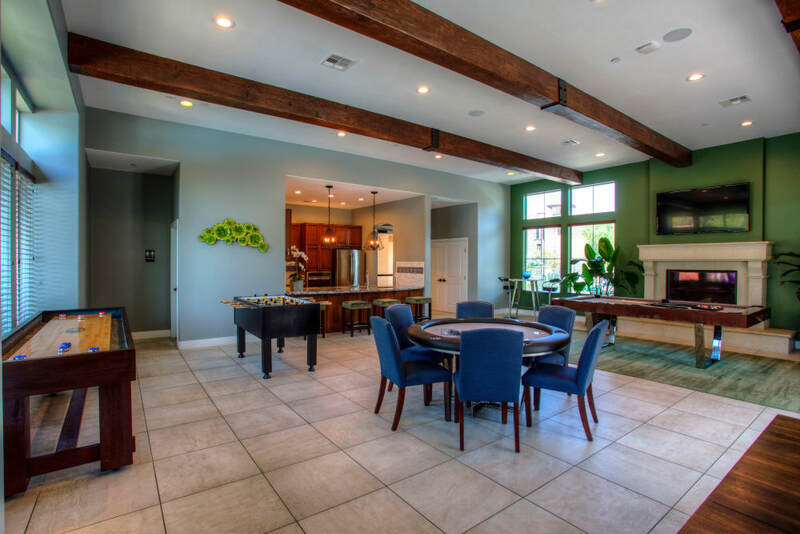 Neutral-tone wood floors, granite countertops, and designer color palette are just a few of the modern finishes you will find in your new home. We also supply a convenient in-home washer and dryer for even greater value. 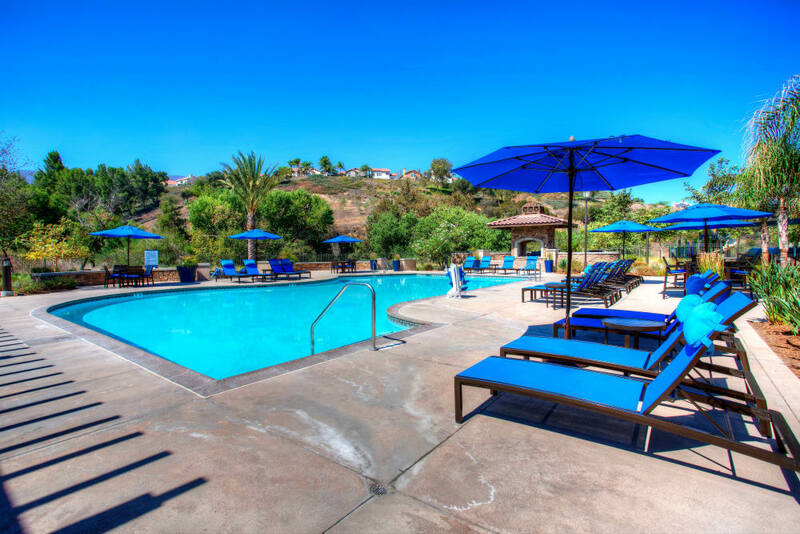 Located at the base of the Santa Ana Mountains close to nature trails, golf courses, and award winning parks, we offer you a lifestyle that prioritizes rest and relaxation. 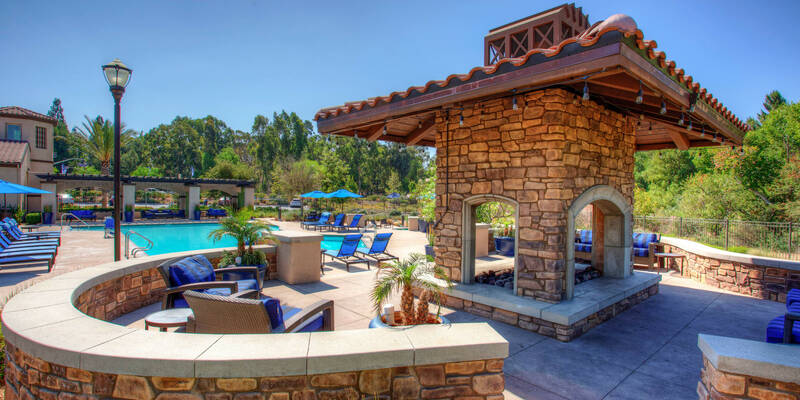 Escape the hassles of Irvine, Yorba Linda, and central Corona with our quiet, resort-like community. 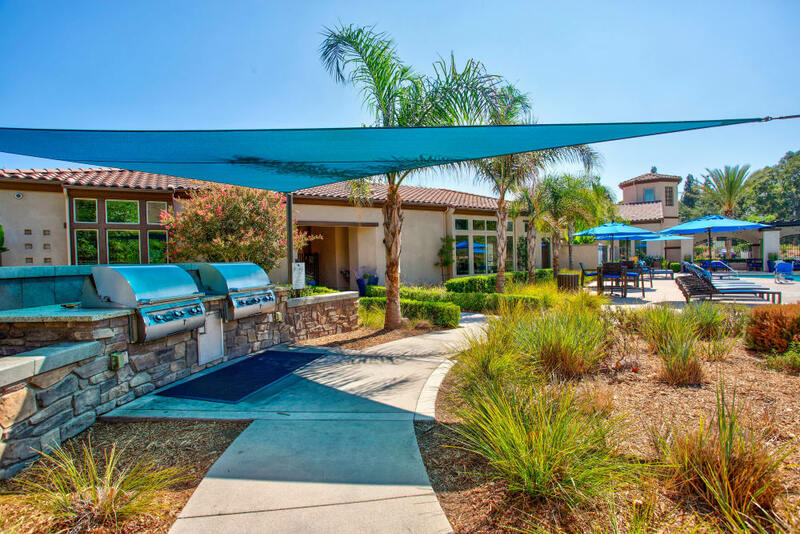 Only minutes from the Corona-Norco Unified School District, Palisades Sierra Del Oro is perfect for families and district employees. This is where you come to live a purposefully relaxed life. 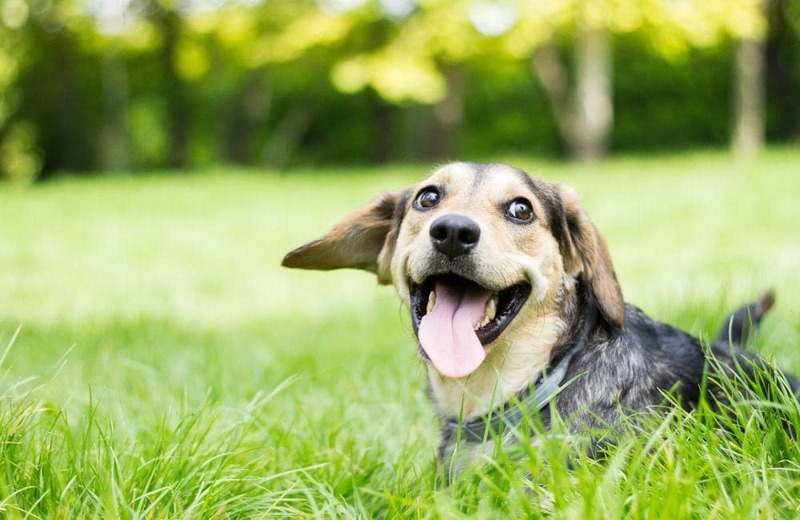 We welcome your fury friends with open arms! Some restrictions do apply, so please contact the office for details. Want to know what’s happening in your community? Follow along with our social media team for the latest news and events. We’re here to keep you connected! 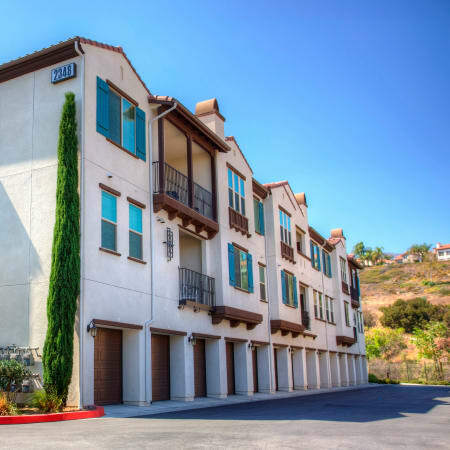 Learn more about luxury apartments for rent in Corona, CA, at Palisades Sierra Del Oro.